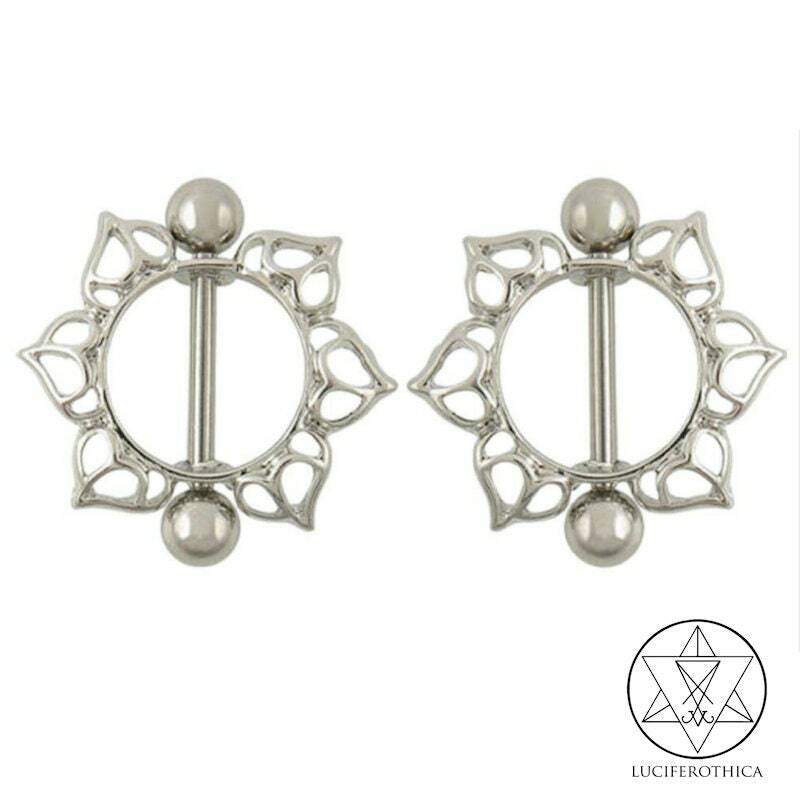 - The lengt with balls is 24mm. - Inside diameter is 11mm. - Material: Stainless Surgical Steel.